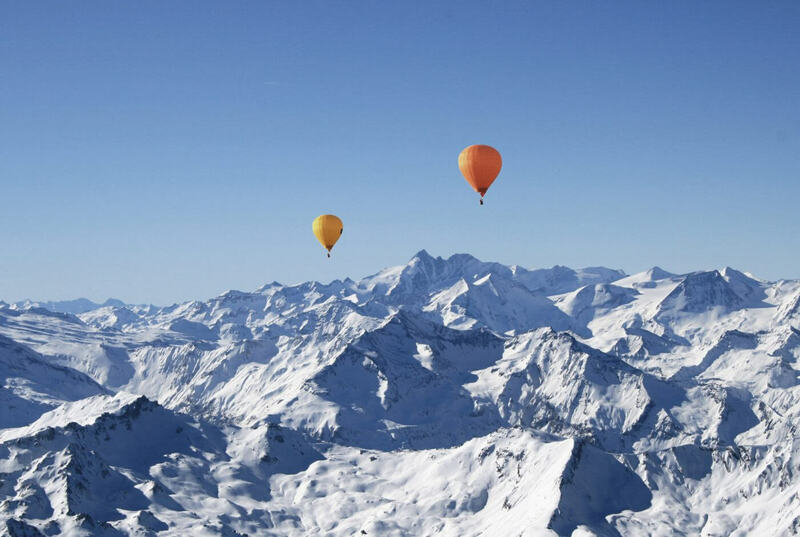 Ballooning is one of the last great adventures of our age. The feeling of flying free as a bird, carried solely by the wind, makes for an unforgettable natural experience. 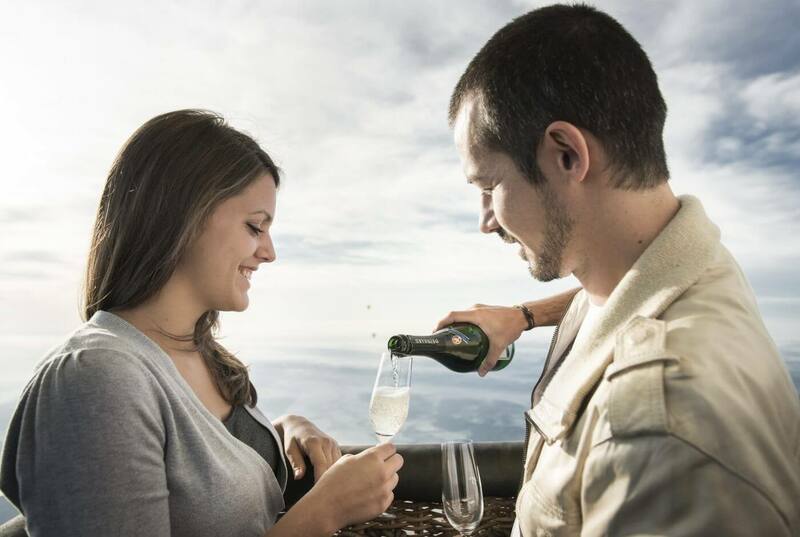 A balloon ride is difficult to describe in words: it simply must be experienced with all your senses! Eastern Styria offers the best conditions for doing so: ideal weather conditions and a magical landscape characterised by gentle hills and charming fruit groves ensure that at the end of the ride you won’t come down and land with a bump! WHY DOES A BALLOON RISE? 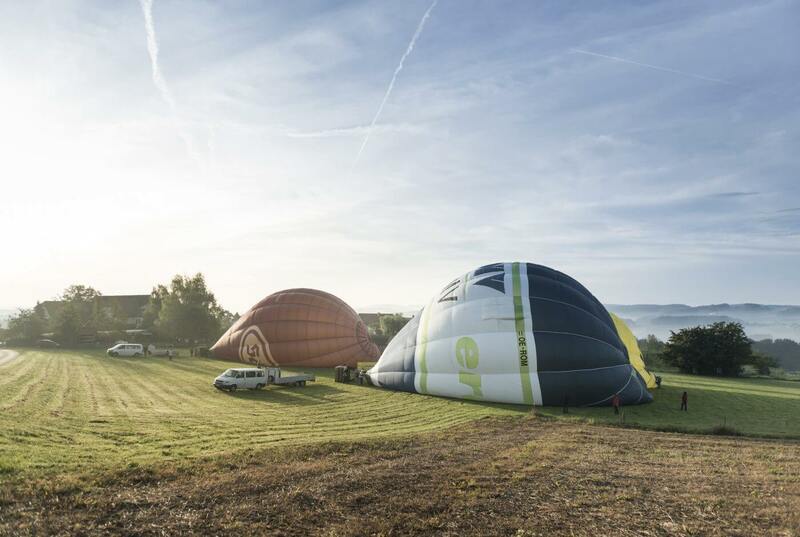 A distinction must be made between a hot-air balloon and a gas balloon. Our ride takes place in a hot air balloon. 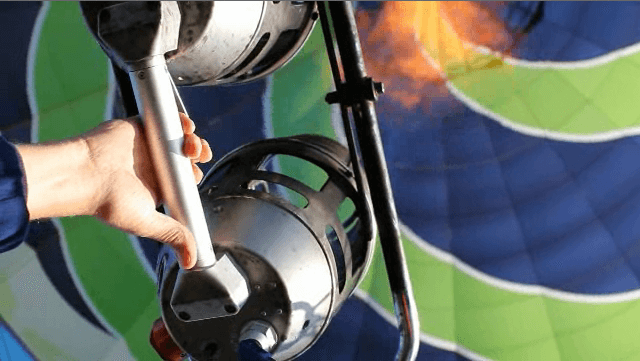 As the name suggests, the balloon is filled with hot air, so it rises. A gas flame, produced by a propane gas burner, heats up the cold air. 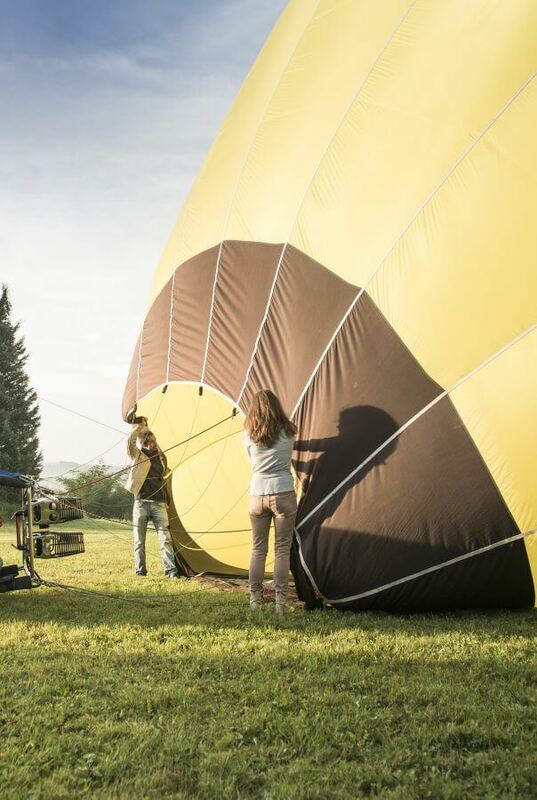 Warm or hot air is lighter than cold air, so the balloon rises and creates a so-called static buoyancy on the inside. The balloon ride takes about 60 to 90 minutes, depending on the possible landing site. Prevailing wind conditions determine the direction of travel, speed, and the distance travelled. 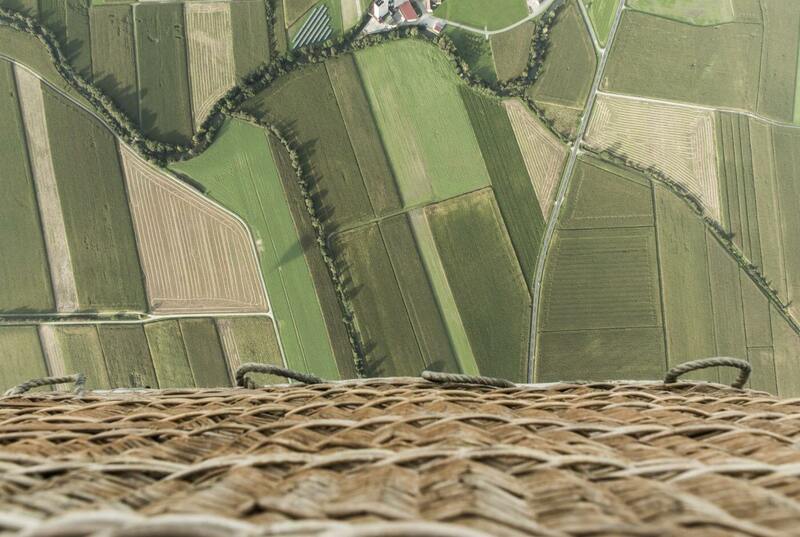 Because the balloon moves with the wind, you don’t actually feel any wind in the basket. 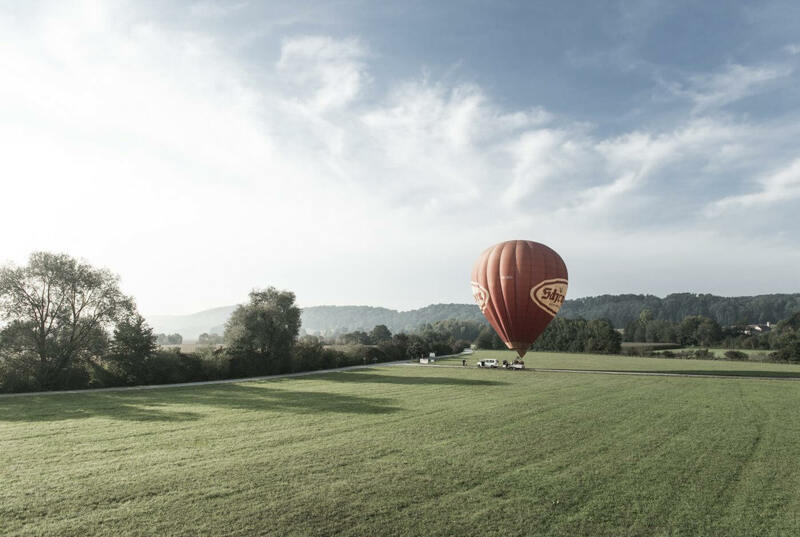 During the ride, the balloon ascends to an altitude of between 1,000 and 2,000 metres above the Eastern Styrian hills. IS IT POBBIBLE TO STEER THE BALLOON? Horizontal steering is virtually impossible since the wind “dictates” the direction of travel. Consequently, the balloon moves like “air” ship facing or in the wind. However, the direction of travel can be influenced to a certain degree through good preparations and a careful study of the weather before take-off. This enables the pilot to take advantage of the prevailing wind conditions at different altitudes. The balloon sinks as the hot air gradually cools down. 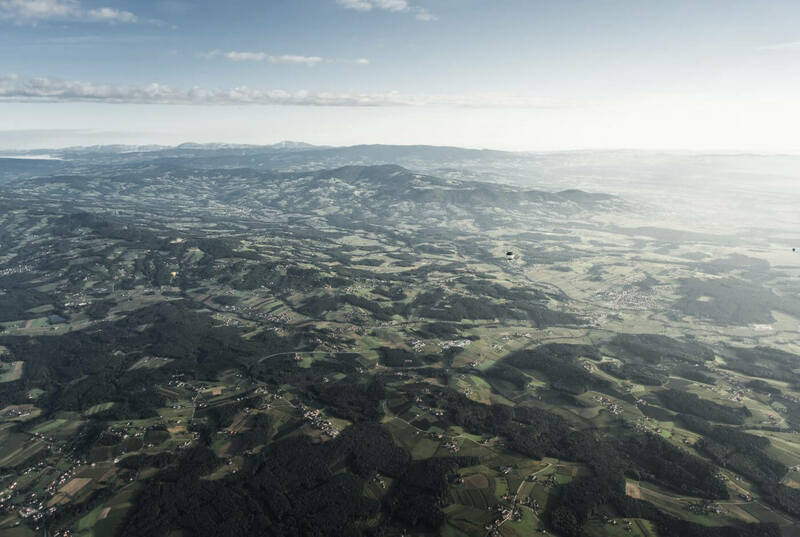 Then the pilot looks for a suitable landing site – which isn’t a problem in Eastern Styria thanks to the gently rolling landscape that offers ample opportunities for a safe landing. 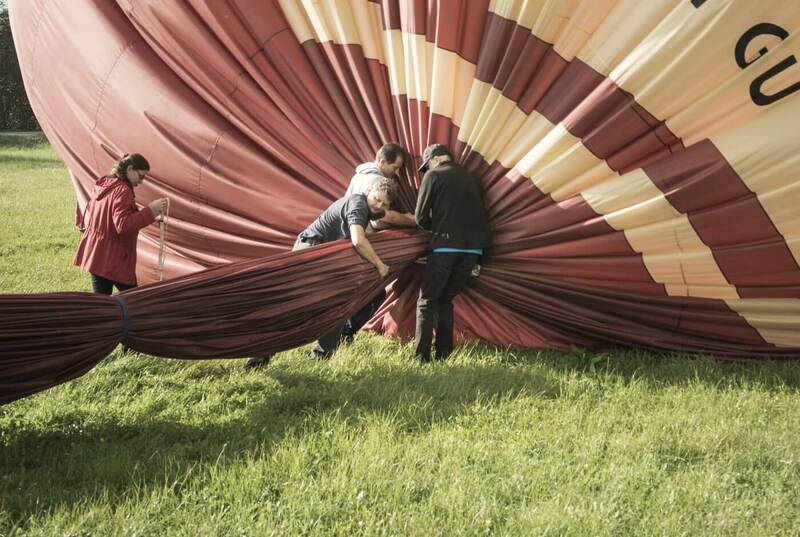 After landing, everyone helps to dismantle and pack the balloon, which takes about half an hour. HOW DO WE GET BACK TO THE STARTING POINT? The wind is literally the “driving force” in ballooning, so it’s impossible to say precisely where you’ll end up. 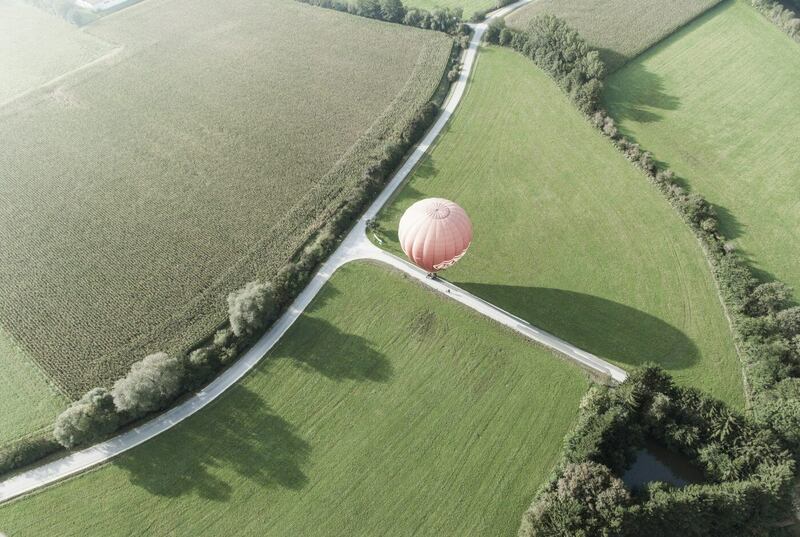 Even so, you won’t be left marooned: a vehicle follows the balloon and is in constant radio contact with the pilot. 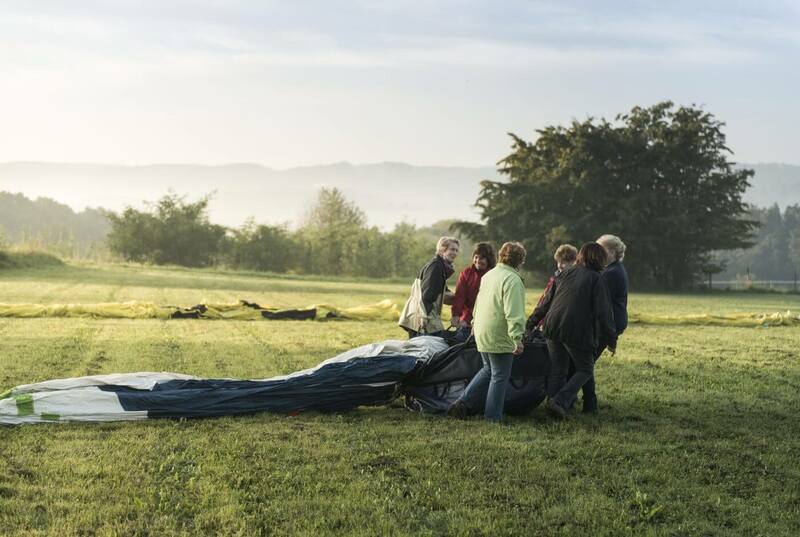 At the landing site, the balloon and passengers are picked up and brought back to the starting point. For novices, the first balloon ride ends with a special ritual: they are “raised to the nobility”! 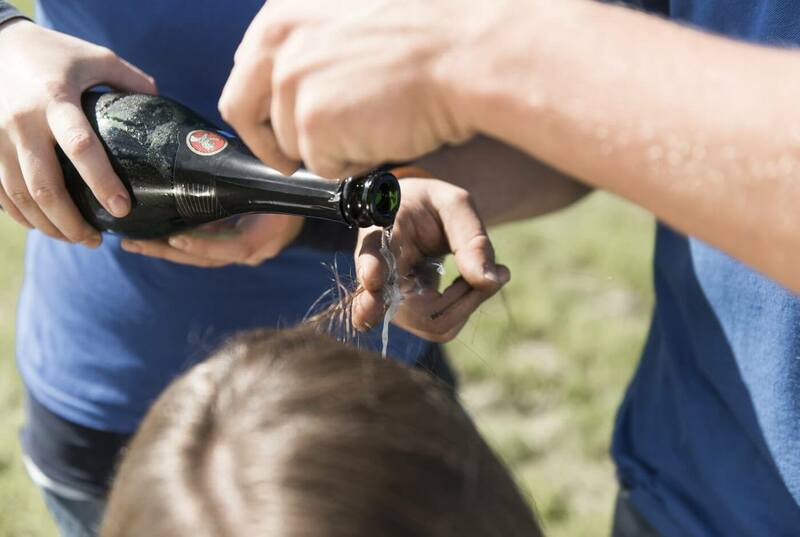 In this case, the balloon pilot performs a special “baptism” ceremony with fire and sparkling wine. Afterwards, each passenger receives an aristocratic title and a baptism certificate as a souvenir. Please take care-ful note of your baptismal name, because it can be quite long! WHAT'S THE REASON BEHIND BEING "ENNOBLED"? 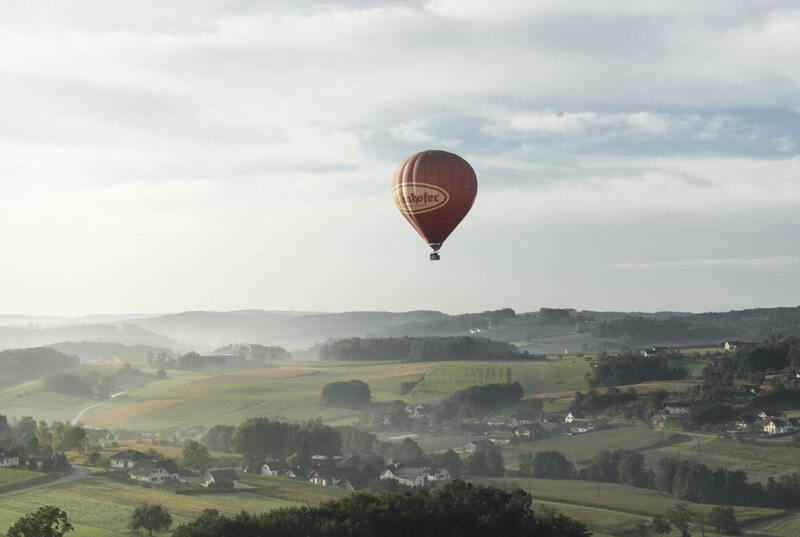 The first balloonists were well-heeled French noblemen. The right to pilot a balloon was reserved for them by law. 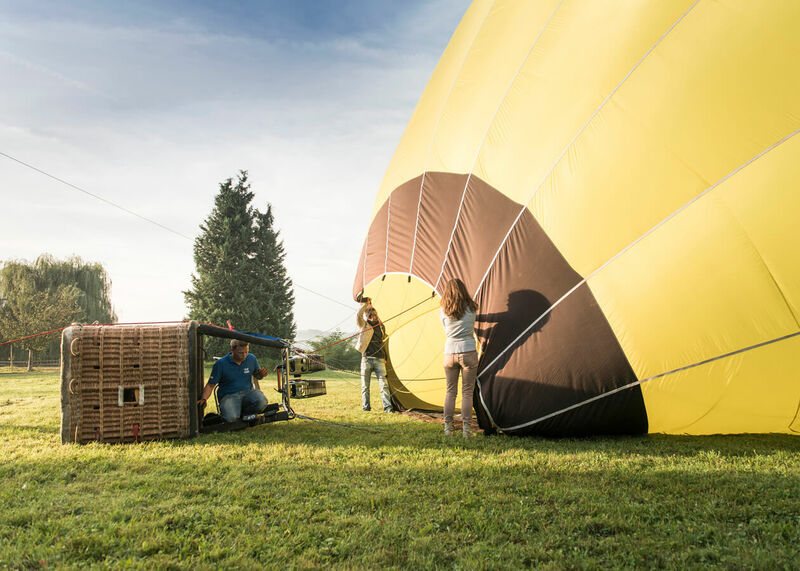 This resulted in the tradition of “ennobling” everyone who stands in a balloon basket for the first time and completes a balloon ride, and, after a baptismal ceremony, of adopting them into the “aerial aristocracy”.